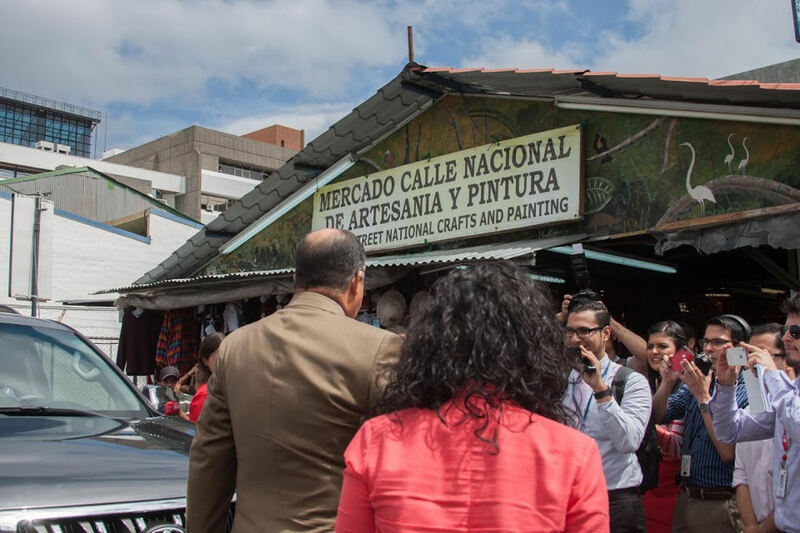 President Luis Guillermo Solís last week walked among the artisans of Calle 13, giving them personally the news of his decision to veto the ban against the use of the public street. 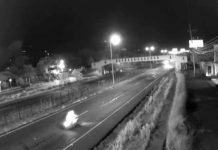 COSTA RICA NEWS – A group of 22 constitutional lawyers working for the Municipalidad de San José (the Muni) are preparing a legal offensive against the decision of President Luis Guillermo Solís to lift the veto allowing the artisans of Calle 13 to continue working without hassle from the Muni. 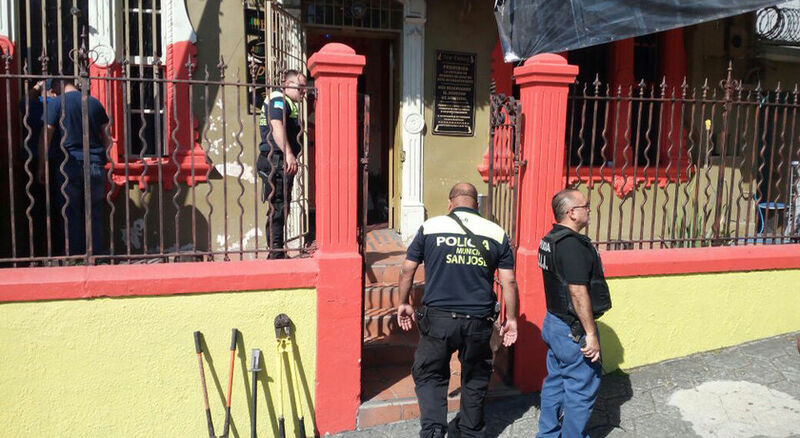 Rafael Arias, the Muni’s legal counsel, says the legal team grouped by the Muni is of a “high level to provide support in the legal action that will be undertaken by the municipality against the President for his attack on the municipality and “Josefinos” (the residents of San José). 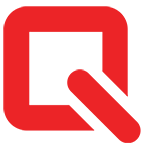 Arias declined to provide the names of the lawyers making up the legal team, only to say they are providing the service Pro bono publico (English: for the public good; usually shortened to pro bono). The first line of attack is a “recurso amparo” (appeal) to be filed with the Constitutional Court or Sala IV, followed up with further legal action, explained Arias. 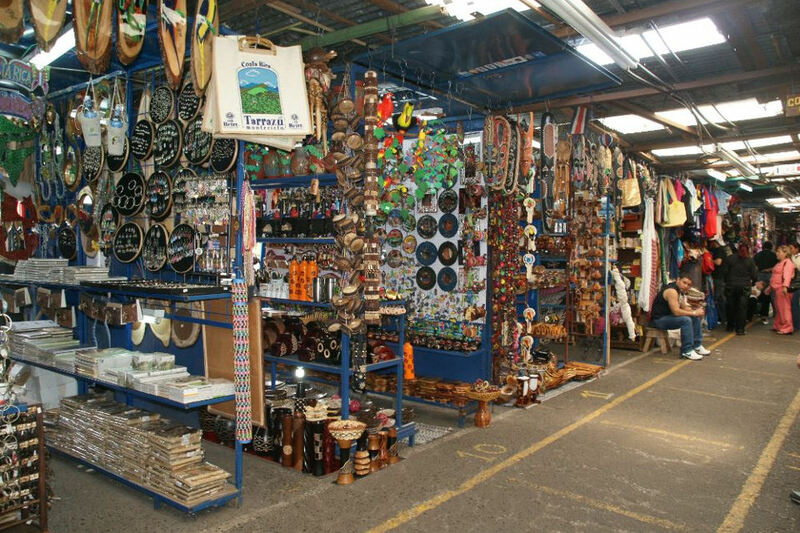 The law, Ley de Desafectación del Uso Público de la Calle 13 Bis, giving artisans the use of a the public street was approved in 2009. 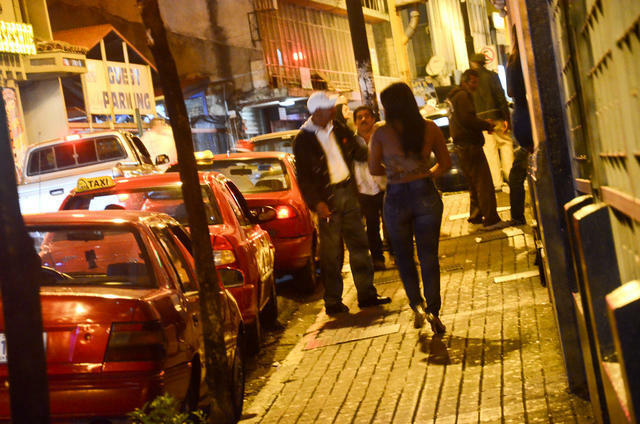 However, it was vetoed by the government of Oscar Arias (2006 – 2010 second term). The ban remained in place since. Meanwhile, lawyer Yashin Castrillo filed an independent suit on Monday, confirmed received by the Court at 11:36am (Aug, 4), arguing that the President’s decision is inappropriate and invades the exclusive domain of the Legislative Assembly. 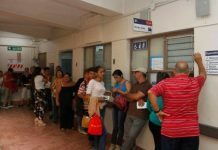 Both the Partido Liberación Nacional and Movimiento Libertario have expressed on the Legislative floor their dissatisfaction with the Presidential Veto. Last week President Solís decided to lift the ban, giving the artisans the legal right to the use of the public street.